Whether preventative or for a specific issue, we offer a broad array of treatments to help you achieve all of your healthy living goals. Our Massage Therapy services are skillfully performed and entirely suited to your needs. We integrate a variety of different massage styles including hot stone massages, deep tissue, ayruvedic, and more. Learn more about our massage techniques and offerings below. Massage therapy is the manual manipulation of soft body tissues, such as: muscles, connective tissue, tendons, and ligaments. This is done to improve a person’s health and well-being. A person may need or want a massage for a variety of reasons, including stress management, reducing anxiety, muscle relaxation, medical necessity, or injury rehabilitation. Regardless of the reason, massage therapy can have profound impacts on your overall well being and promote healthy living. 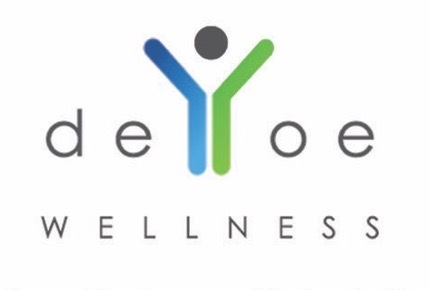 DeYoe Wellness offers a variety of massages ranging from Deep Tissue to Reflexology. Our job is to identify the type of massage you need by discussing openly with you what you are trying to accomplish. We are here to help answer any questions you may have along the way. Skillfully performed and entirely suited to your needs. This massage integrates a variety of different massage styles. Centering on the reflex zones of your feet, experience a greater sense of wholeness and body integrity while balancing the meridians of your body with this skillfully focused therapy. Ease tense, aching areas with this targeted treatment. We will select suitable techniques that will help with muscle tightness and pain. 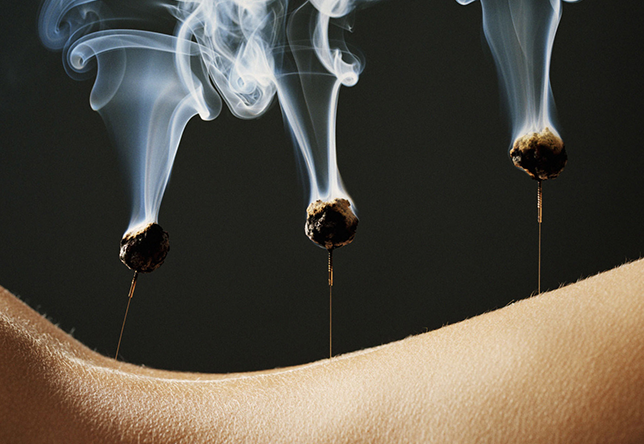 Relieve deep muscular tension and rejuvenate your body with warm volcanic stones to soothe aches and pains. This massage finishes with a soothing scalp massage that will leave you feeling relaxed and restored. Ayurvedic-inspired massage. This treatment uses hand-wrapped poultices that warm the body, release tense muscles and energize the mind. This treatment targets the central nervous system to relax the mind and balance the endocrine system. The pouring of warm oil over the forehead deeply relaxes and balances the nervous system. Patients who have fatigue and sleeping problems greatly benefit from this therapy. The patient will have to wash the oil out of hair after treatment. When our digestive energy, known as agni (fire), is robust, we create healthy tissues, eliminate waste products efficiently and produce a subtle essence called ojas. Ojas, which may be envisioned as the source of our vitality, is the basis for clarity of perception, physical strength, and immunity. On the other hand, if our agni is weakened, digestion is incomplete and lead to an accumulation of toxic residue known as ama. The buildup of ama in the body mind leads to obstructions in the flow of energy, information, and nourishment, and is the basis of all disease. This ancient practice is key to Ayurvedic medicine, which teaches that the action and effectiveness of each herb is determined by its ras (taste), virya (active potency), and vipak (post-digestive effect). 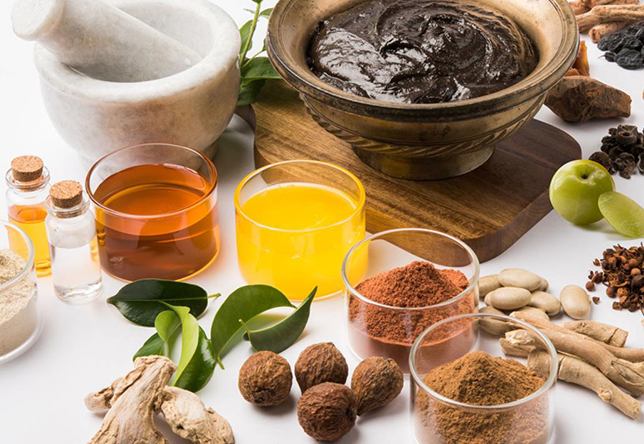 Thus the Ayurvedic administration of herbs is considered a precise science, requiring deep knowledge of plants and their effect on human physiology, biochemistry, and psychology. Perform a daily oil massage with herbalized oil that balances your mind- body type. Which Chinese herbs should I use? There are thousands of herbs in the Chinese materia medica, of which about 300 are commonly used. When we meet with patients, we customize a mixture of several different herbs in a formula that has been tailored to your condition. 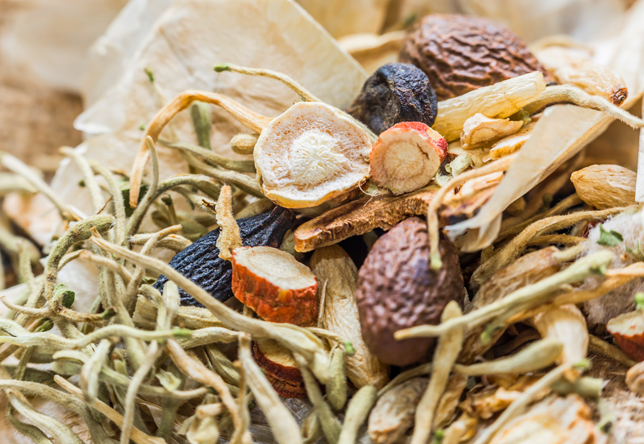 Chinese herbs are extremely effective; however, it is very important to tell us about all the medications and supplements you are currently taking so that we can avoid any unwanted interactions with your customized formula. Tui na means “pushing grasping,” and is a powerful form of Chinese medical bodywork. Based on the same Oriental medical principles as acupuncture, tui na seeks to improve the flow of qi through the meridian channels. Tui na is particularly effective for conditions involving muscles, tendons and joints, such as structural misalignment, orthopedic problems and sports injuries. It can also be used to treat internal diseases.